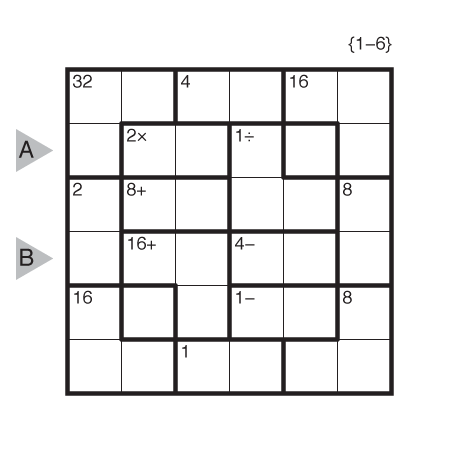 Author/Opus: This is the 122nd puzzle from our contributing puzzlemaster Murat Can Tonta. 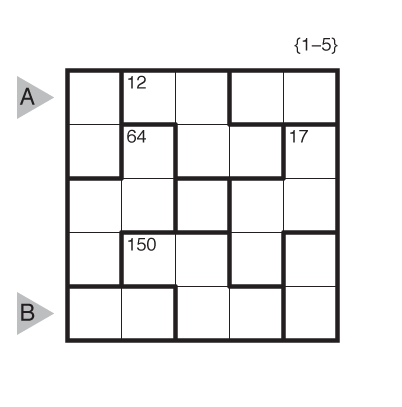 Answer String: Enter the 5th row from left to right followed by the 6th row from left to right. Separate the entries with a comma. Author/Opus: This is the 3rd puzzle from guest contributor Bahar Açılan. 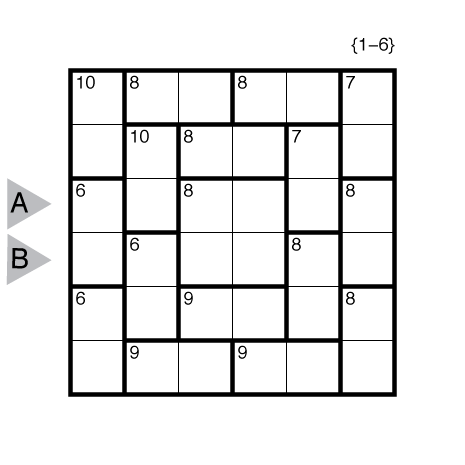 Answer String: Enter the 3rd row from left to right followed by the 6th row from left to right. Separate the entries with a comma. 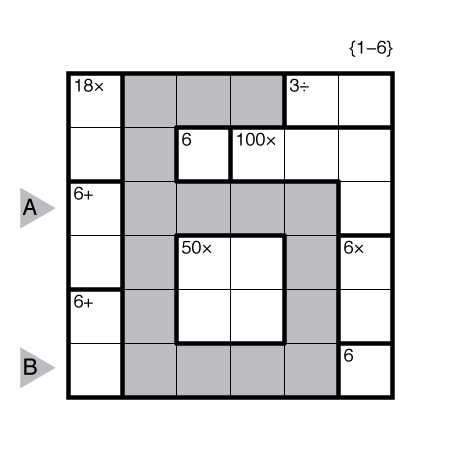 Author/Opus: This is the 214th puzzle from our contributing puzzlemaster Serkan Yürekli. 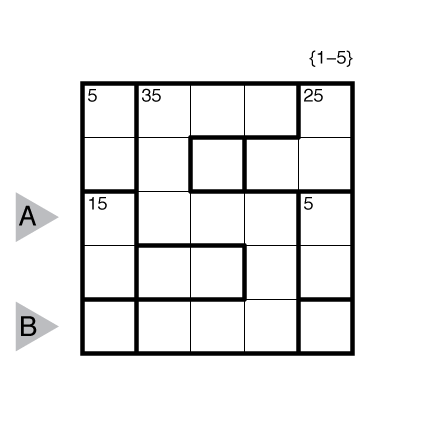 Answer String: Enter the 3rd row from left to right followed by the 5th row from left to right. Separate the entries with a comma. Note: Follow this link for other classic TomTom. 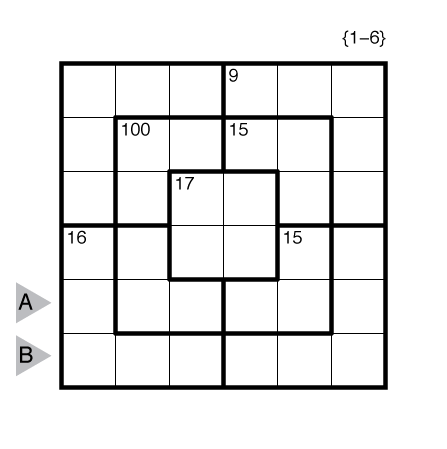 If you are new to this puzzle type, here are our easiest TomTom to get started on. More TomTom puzzles can be found in The Art of Puzzles. 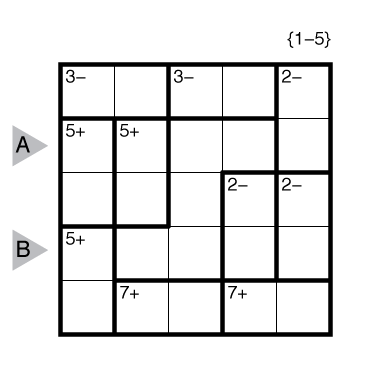 Author/Opus: This is the 276th puzzle from Thomas Snyder, aka Dr. Sudoku. Answer String: Enter the 3rd row from left to right followed by the 4th row from left to right. Separate the entries with a comma.